HOW SWEET. Little Mix bring their Mums as their dates to the Brit Awards. #SquadGoals. 4. HOW SWEET. 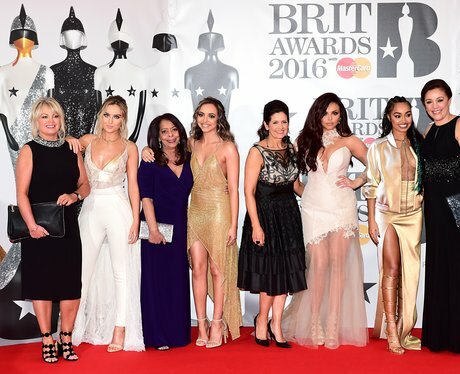 Little Mix bring their Mums as their dates to the Brit Awards. #SquadGoals.